Ferocious dinosaurs? The ones in this original pencil case certainly are not, rather they are funny. 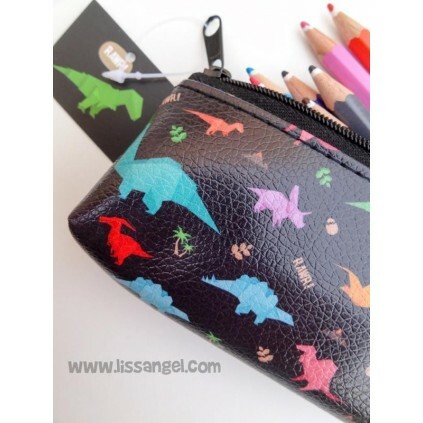 A pencil case that children will love, full of colorful dinosaurs. Perfect for carrying pencils or any pretty stationery. 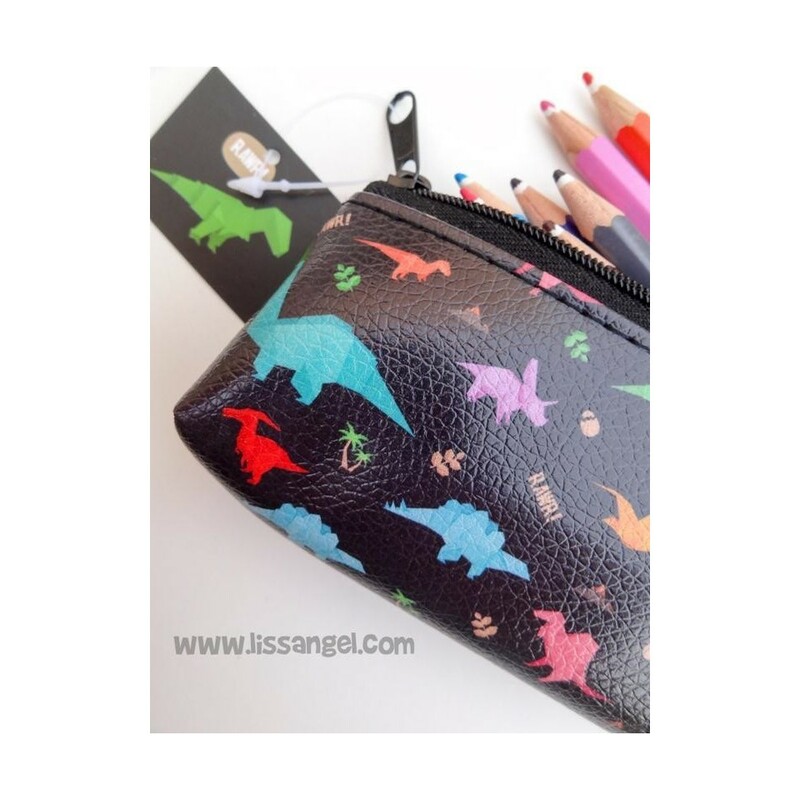 All children like dinosaurs, and those that appear in this original pencil case are not going to be less. With a simple but beautiful and colorful dinosaur shapes decorating this case on both sides. An ideal pencil case for the school, to carry all kinds of stationery and writing material. Floral Pencil Case "You are so Sweet"